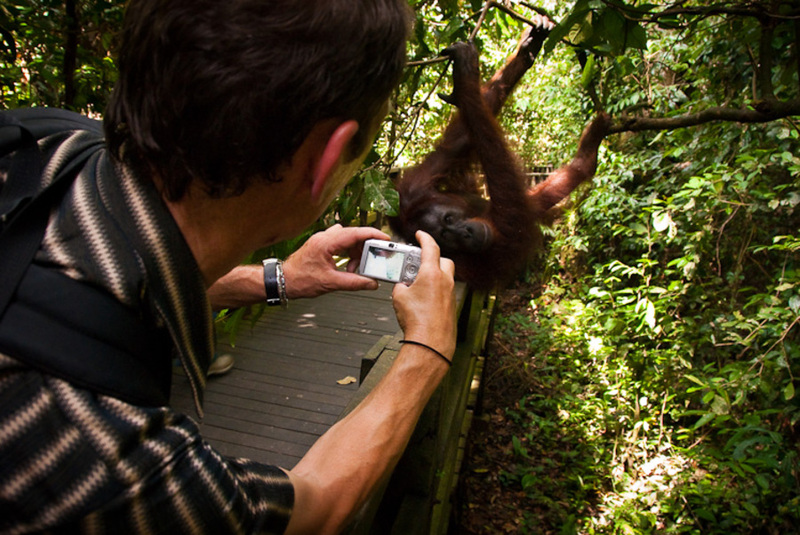 Discover Borneo's mystical charms and natural beauty as you explore some of its most famous places! 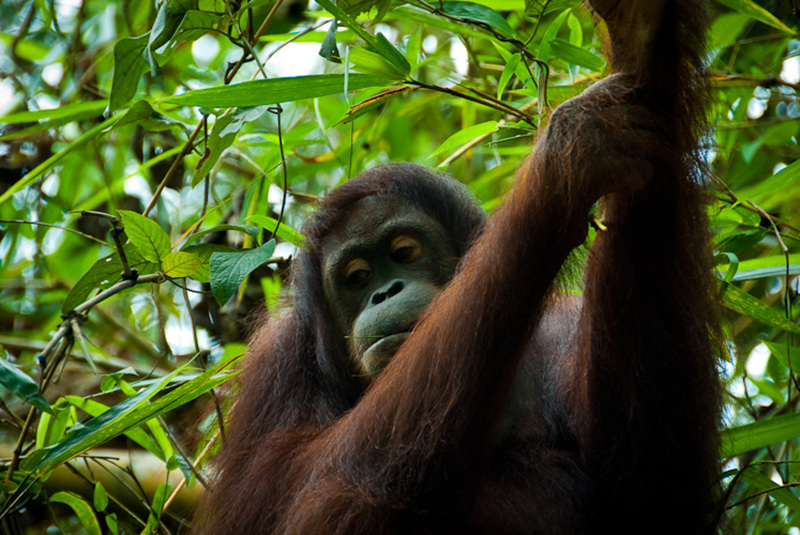 This tour allows you to experience the best of Borneo – the natural beauty of this island paradise, the warmth of its people, and some of its most unique inhabitants. See how an adventurer became a Rajah, party deep in the wilds with indigenous tribes, visit some of the world's most amazing rainforests and caves at two UNESCO World Heritage sites while getting close with some of the island's most famous animals, the Orang Utan! Your vacation begins upon your arrival at Kuching International Airport. 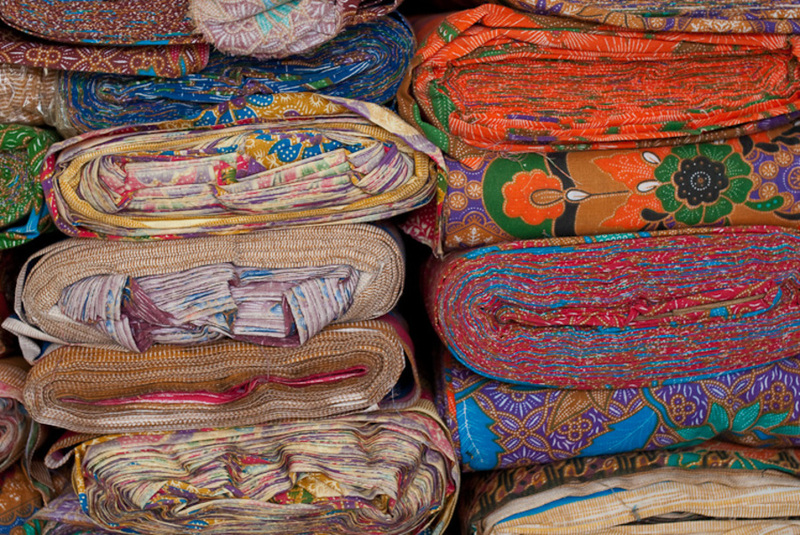 Freshen up at the hotel of your choice before embarking on a tour of the city in the afternoon. See how the city grew from humble beginnings as you visit the historic Tua Pek Kong Temple, dedicated to the Chinese deity of prosperity, located in the heart of Chinatown. Survey the city from the Civic Centre Viewing Platform and trace its history at the famous Sarawak Museum. Marvel at a single man's determination to succeed as you pass old heritage buildings in the Old Kuching quarter, timeless symbols of the White Rajah's legacy. 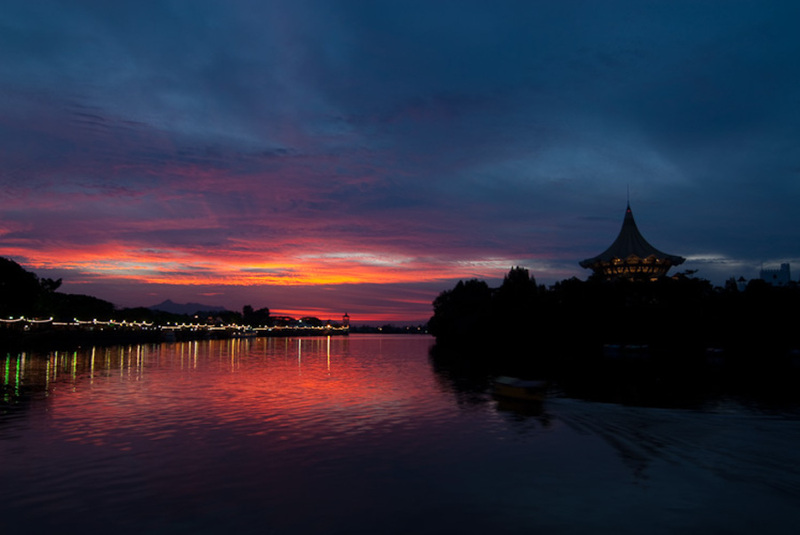 Finally, view the Astana, the White Rajahs' former residence, from across the river at the Kuching Waterfront. A morning drive from Kuching will take you towards the interior of Sarawak, through a land relatively untouched by urban development. The tropical rainforest countryside is interspersed with agriculture: paddy fields, pepper gardens and rubber plantations. Your trip to Lemanak River includes a stop at a farmers' market in Serian and a visit to a pepper garden. 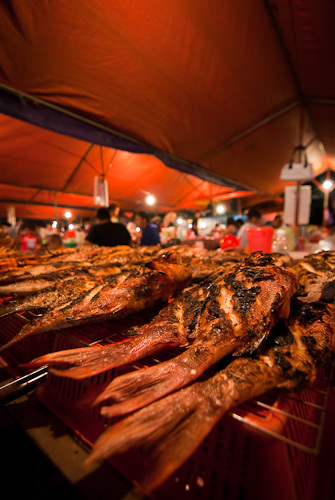 Lunch will be a simple introduction to local cuisine at a roadside bazaar along the way. A longboat ride awaits you upon your arrival at Lemanak jetty in the afternoon. Cruise along the river and admire the scenery as you wind your way to your destination, the Iban longhouses of either Serubah or Nanga Kesit. See how an entire village dwells under one single roof and watch an interesting and unique demonstration of a traditional Iban weapon, the blowpipe, then try your hand at it! Bid goodbye to the Iban as you return down river and head towards the Batang Ai jetty, where you are taken across the beautiful Batang Ai Hydro Lake to your destination, the Hilton Batang Ai Longhouse Resort. Unwind and end your day by relaxing at this unique resort. Start your day with a wonderful breakfast as you enjoy the view of the lake from the resort. The mists that occasionally shroud the lake in the morning is quite a breathtaking sight. Pamper yourself at the resort till it is time to return to Kuching just before noon. You leave Kuching in the early morning for Mulu, via Miri. Freshen up upon checking into Royal Mulu Resort after your arrival at Mulu Airport. Prepare yourself for your excursion into the underworld, beginning with a three kilometre afternoon hike through breathtaking rainforest after registering at the park's headquarters. The hike will bring you to the first set of show caves, Lang's Cave, named after the man who introduced the world to the caves in 1978, and Deer Cave, with its spectacular cave entrance, the largest in the world. One of the main highlights of the day would be at the entrance of Deer Cave just before dusk, when thousands of bats swarm out from within to begin their nightly search for food. Witness this fascinating spectacle before returning to the resort for the night. 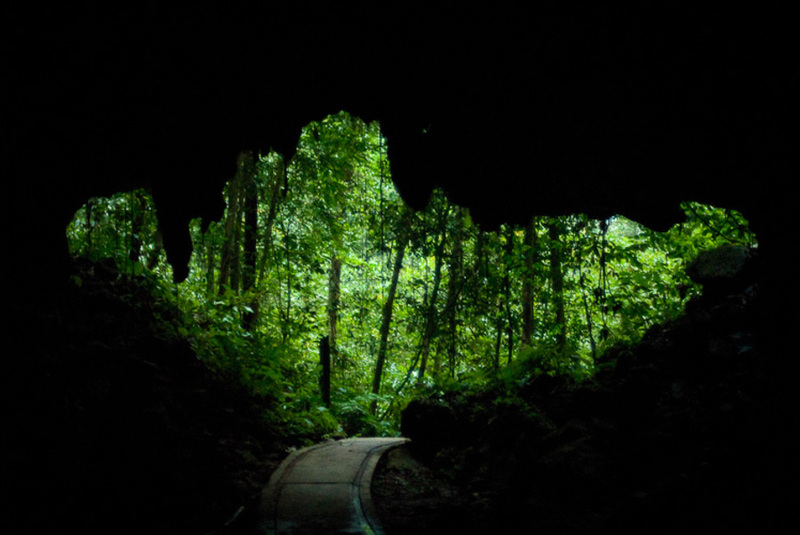 Two more caves, Clearwater Cave and the Cave of the Winds, await you on your second day at the national park. A morning boat ride along the Melinau River takes you to the Cave of the Winds, with its beautiful stalagmite and stalactite formations, and then to Clearwater Cave, a long network of underground passages named after the underground river that runs through it. The crystal clear water is invitingly refreshing, so take the opportunity to have a swim while you are there. Your morning excursion is rounded up with a visit to a settlement of the Penan people, a semi nomadic indigenous tribe before returning to the resort in early afternoon. Try some of the activities offered at the resort or just laze your day away amidst the beautiful natural surroundings. Wake up and enjoy the calm and serene atmosphere by the banks of Melinau River. Pamper yourself to a slow paced morning till your transfer to Mulu Airport. Your flight to Kota Kinabalu will be via Miri. Upon your arrival at Kota Kinabalu in the evening, you will be taken to the hotel of your choice where you can unwind and relax. A morning drive from Kota Kinabalu will take you to Kinabalu National Park. There is much to admire for those who love nature here, as the park is known for the abudance and diversity of its plant life. Admire the various species of flowering rhodendendrons, ferns and pitcher plants during your visit to the park's Mountain Garden, a natural paradise in full bloom. 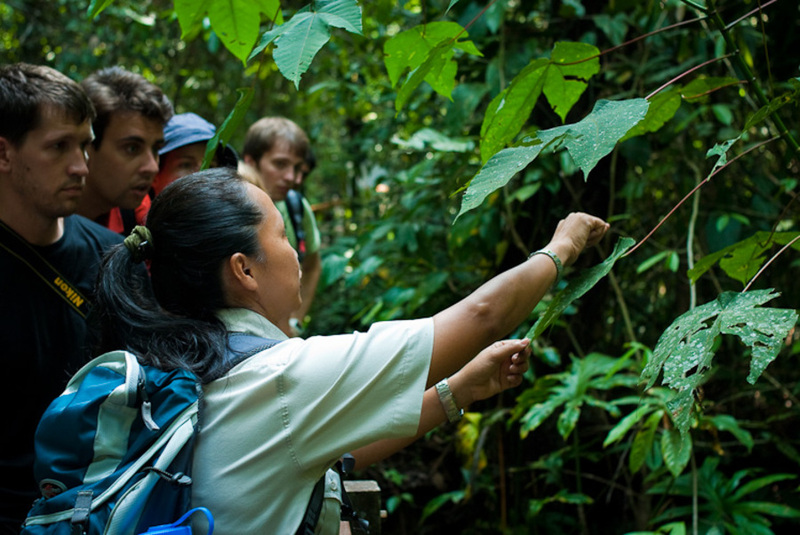 Wander along a beautiful nature trail winding through the Montane oak forests, a rare sight in a tropical country. Then relax as a 45 minute drive takes you towards your next stop, the Poring Hot Springs. Take the time to luxuriate as you soak in a hot sulphur bath at the hot springs and enjoy the beauty of nature as you walk along the treetop canopy walkway and visit the Kipungit Waterfall. Spend your day appreciating the simple gifts of nature before returning to Kota Kinabalu in the late afternoon. You bid goodbye to Kota Kinabalu today as you fly to Sandakan in the morning. Your first destination after your arrival at Sandakan airport is the well known Sepilok Orang Utan Rehabilitation Centre. Initially set up to rehabilitate orphaned orang utans in 1964, this centre has developed into a major draw for tourists, allowing a window into the life of the orang utan. In the afternoon, you begin your two hour boat ride to Sukau Rainforest Lodge, located along Sabah's longest river, the Kinabatangan River. 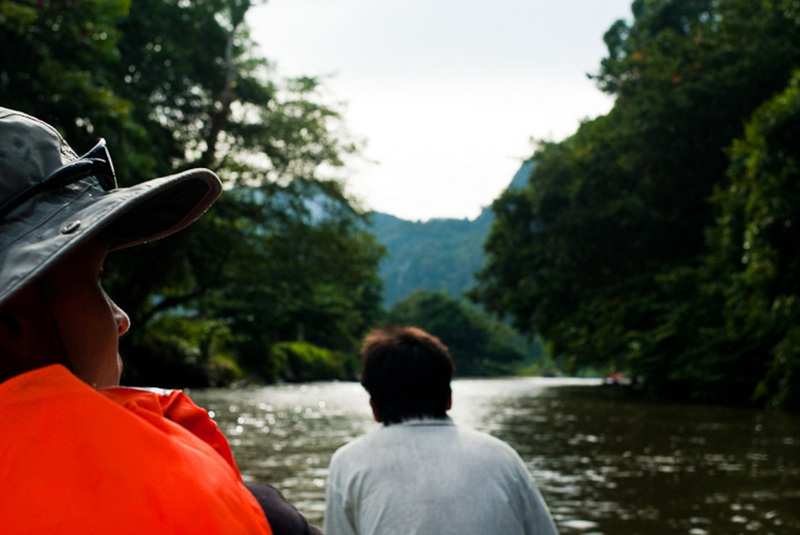 Lean back and marvel as you pass untouched mangroves, wetlands and rainforests. After checking in and refreshing yourself, hop into a river boat for a two hour cruise along the Kinabatangan River to observe the Proboscis monkeys as they settle down for the night on treetops. Wrap up an amazing day with a slide show conducted by a naturalist guide after dinner. Journey back to Sandakan in the morning after breakfast. In the afternoon, pay homage to the sacrifices made by Allied soldiers who served in Borneo at the Australian War Memorial located in town before departing for Kuala Lumpur via Kota Kinabalu by flight.